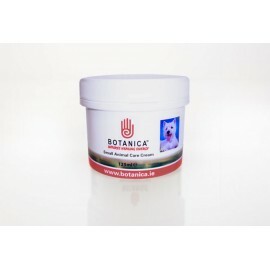 The unique properties of Botanica’s Small Animal Cream combine to be efficacious in the treatment of a wide range of skin conditions and infections. 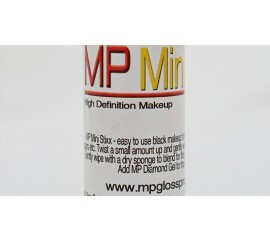 A unique combination of herbal ingredients carefully selected and blended to feed and encourage healthy skin. 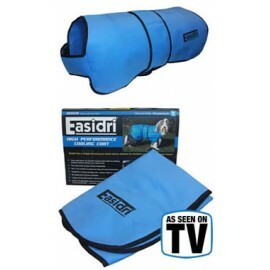 The herbal pro..
Super absorbent, Easidri has a unique cell structure which slowly releases its moisture, cooling your dog for hours. The coat cools as water slowly evaporates, use in hot weather to keep your dog cool and comfortable. Re-usable and machine washable, supplied in a handy storage case always read.. Supporting comfort and mobility to muscles, backs, joints, hamstrings and strains. ..
Waterproof Dog Coat With Velcro Across Chest And Belly Strap. Fleece Lined For Extra Warmth And Comfort. Available in Navy, Grey or Bright Yellow and sizes 14", 18" or 22" .. Stable Management 4 in 1 K9 Care This product has been created to help keep your pet in top condition. Pure essential oils have been synergistically blended to provide the following benefits: Neem has natural qualities which help deter over 500 pestiferous blood sucking species worldwide, including..
Mains operated clipper. Adjustable taper arm for variable cutting lengths. Comfortable, well balanced, versatile design. 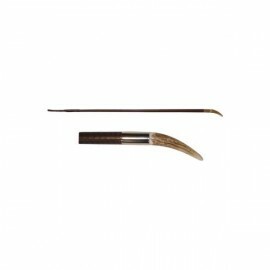 Rust resistant, high carbon steel blades. Complete cutting kit, ideal for home animal grooming. 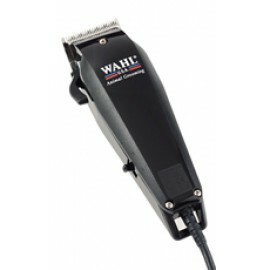 Kit contains clipper, blade guard, four at..